I'm with you on the quest for a wrinkle-free world! I think this is why the majority of what I sew is dark colors--they also hide the wrinkling better than the light ones. I have the same feelings about cotton sateen. Prints seem to hide the wrinkles better if it small prints. Love your skirt, very nice Burda pattern. At least you know what fabric not to buy now. I too have had far too much of my holiday time swallowed up helping my husband with landscaping and painting. I'm kinda over it and am looking forward to him going back to work next week. I'm with you ... I declared the end of my own love affair with (black) cotton sateen in October, for the exact same reasons. Plus, black cotton sateen attracts lint like crazy, so by the end of the day, it's wrinkly, stretched out and dusty. Not worth the aggravation. I love cotton sateen both prints and solids but I only use the ones that have a touch of lycra. that really keeps the wrinkles to a minimum or they fall out easily as you wear the item. Your skirt is cute and the shorts are too. I haven't used cotton sateen yet, thanks for the heads up about wrinkling. I will make sure to keep that in mind. 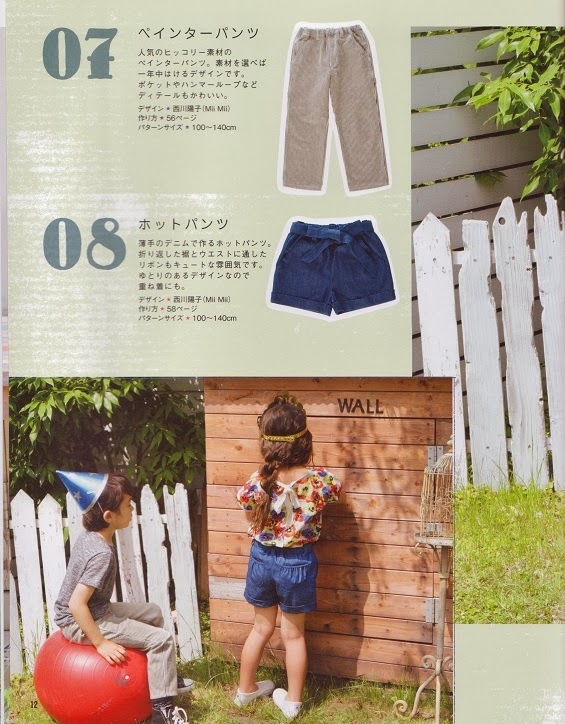 The shorts are adorable, especially the pockets. So cute! I have had this happen with solid sateen. I wash mine first though so know what I am dealing with before I make it up. It is very frustrating. I'd like to defend sateen. I suspect the wrinkling was more due to the quality of the cotton fiber than the weave. I bought a printed cotton sateen by Robert Kaufman for $12/yard in 1986. 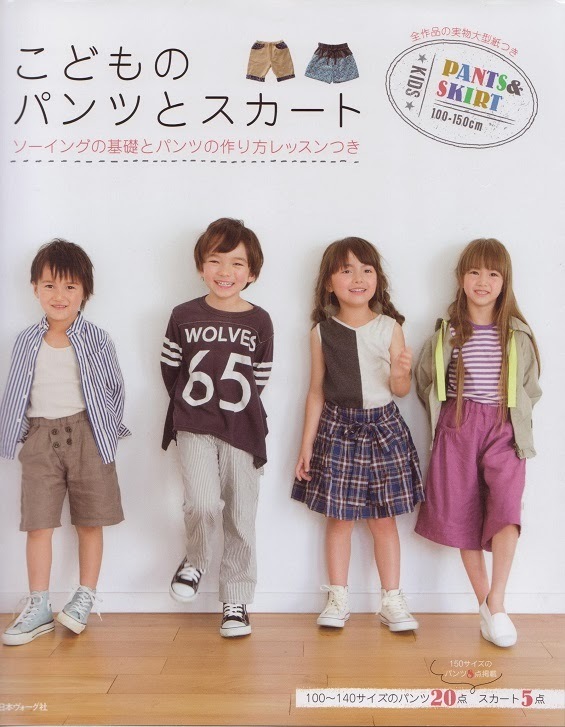 The label said that the fabric was printed in Japan with US-made gray goods. I made a pair of shorts that were worn and laundered weekly for a decade. Very minor wrinkling. The fabric was so soft and smooth, it must have been very long staple cotton. I purchased some sateen from Joann's. It started out smooth, until I washed it. Then it was incredibly itchy and somewhat pilled. I surmise that they used cheap, short-staple cotton and then applied a resin to try to reduce the wrinkling that always occurs with short-staple cotton. I returned the fabric and they gave me a full refund. Robert Kaufman still makes good cotton sateen. It's expensive, but I've decided it is worth it. I live near their outlet (in SoCal), so I can buy old stock (~3-5 years old) for a moderate price if I don't want to buy full retail. I've purchased cotton sateen blouses RTW (Talbot's) and had no problem with wrinkling with them either. Thanks for letting me know about the issues with cotton sateen. I have some right now that will become a sheath style dress at some point, in a nice warm brown. I'll see how it goes, but I won't order anymore until I can see how I like it. Also, your daughter is adorable!! Those shorts you made for her are beautiful. I love the contrasting back pockets and fabric belt. It is so cute! Shame about the wrinkles - the skirt is lovely - and those shorts are just too cute. Maybe the wrinkles wont show so much on white with your jacket? So glad I purchased printed cotton sateen as I like linen wrinkles but not cotton, not sure why. Your red skirt looks great and fits the bill for a casual skirt and love Anna's shorts and styling!! Anna and you look great. The patterns for children sound sensibly drafted. Nice that you've made a decision about cotton sateen. I'm having lots of fun with white print cotton sateen as shirts or tops.. They ease so well for sleeve heads and other curves and you've mastered so many other fabrics. Glad to hear your painting is going so well. Too funny. I too was once in love with cotton sateen. I didn't seem to have the same wrinkle problems, though I did stick to prints and more loosely draping silhouettes so that may have disguised them. I am over sateen now and still have a piece in my stash you also made up (a pink ikat type print) and just know I won't use it. Love those shorts, the pockets are a really nice feature! I think cotton sateen is a love/hate thing. I used to love it - wrinkles and all, but now I just don't like it so much. Perhaps it's just evolution :). Having said that, there is still a place for using it. The skirt looks great though, and so do the shorts. For casual wear, wrinkles don't matter much- and most casual wear fabrics tend to have a wrinkle factor. In the store, scrunch the fabric hard in your hand and see what happens - do the wrinkles brush out or stay in? That will tell you a little about fabric performance when you make a garment out of it. This skirt style looks fabulous on you, I like all the versions you've made. 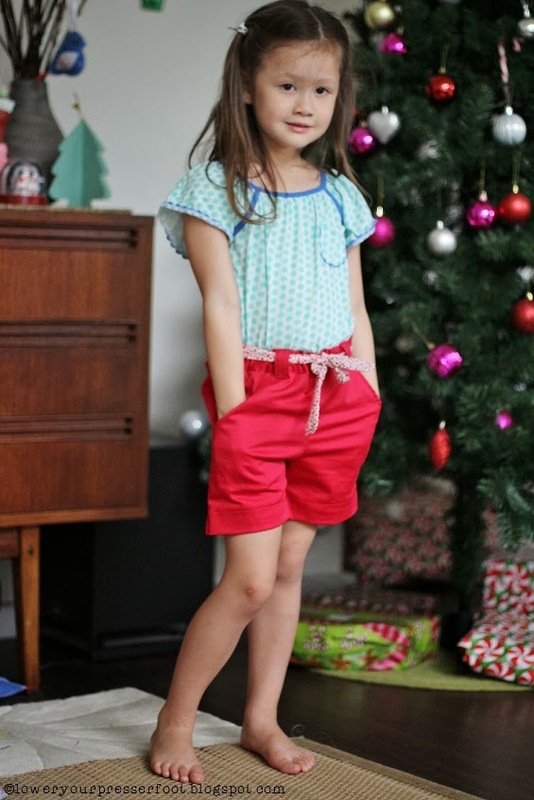 Anna's shorts are so very cute as well, Anna too :) and the shorts were a great idea to finish up the sateen. Thanks for the heads up on sateen. I have always loved the look of it - I guess it is the shine - but i have never sewn with it. Now I probably won't. You're on the mark about sateen. One of my first dress makes (a green Peony) was from cotton sateen, and whilst it was lovely to sew and I adore the dress... it doesn't get worn from the crinkle factor. Gah! Your pink skirt looks lovely though - the darkness (or that particular photo?) makes it look not crinkled at all. Humidity does that to fabric though! Thanks for the info on cotton sateen. I must not have used this but very much like the look of it but since I don't really like a wrinkled look I think I will avoid it. I am hating on upholstery fabric currently since I HAVE to make some curtains which I hate. However the fabric looks good and an extremely lucky find at the op shop for $10 and there is still plenty left and it matches our new house and carpet perfectly so I really should love it. I should also say the garments despite your misgivings look good so hopefully you will get your money/times worth wearing this casually. I keep looking at the Cotton Sateen when I'm fabric shopping but it's a bit beyond my abilities at this point. Good to know it's super crushy though...I'm a "no wrinkles" kinda gal. I wonder, does the same wrinkle thing happen with the stretch sateens? What a gorgeous photo of Anna (the one where she is in the high hills). Perfect!